We have LEED Accredited Professionals on staff who have been educated in the latest technological advances in green building, and we work with numerous vendors and suppliers to understand the capabilities and nuances of the newest environmental-friendly products available. Our goal is then to try and incorporate these products into the site design to offset the effects of potentially harmful pollutants. At Mackie Consultants, LLC we strive to find cost effective and innovative solutions to meet the development's needs while protecting the environment. The preservation of our natural resources has become an integral part of the land development process. Developers an builders are increasingly encouraged to incorporate green building and sustainable techniques into thier overall final building and construction plans. Mackie Consultants, LLC is committed to doing out part to preserve the country's environmental resources through sustainable development. At Mackie Consultants, LLC we strive to find cost effective and innovation solutions to meet the development's needs while protecting the environment. 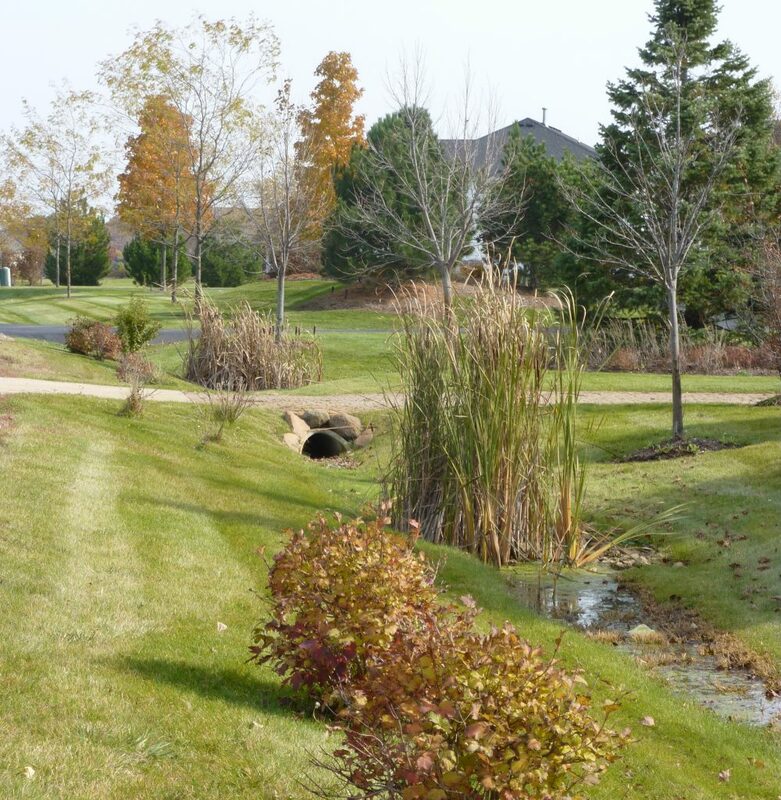 We have incorporated the use of bio-swales, mechanical stormwater treatment systems (such as CDS or Vortechnics), and other filtering systems to treat stormwater runoff prior to discharge into lakes, streams or downstream properties. We have the knowledge to guide our clients and future owners to a technique that meets their goals relative to costs, maintenance and long term benefits. 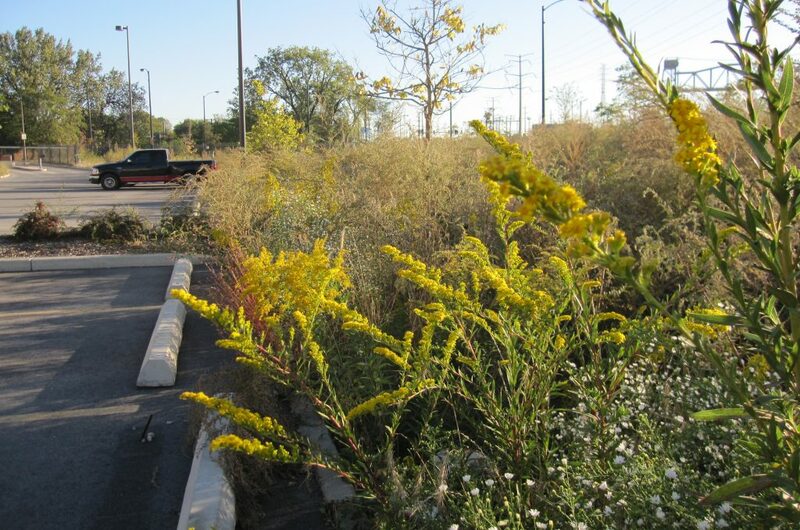 Mackie Consultants, LLC has been involved with the design and construction of filter strips, rain gardens, rain barrels, and advanced infiltration systems. 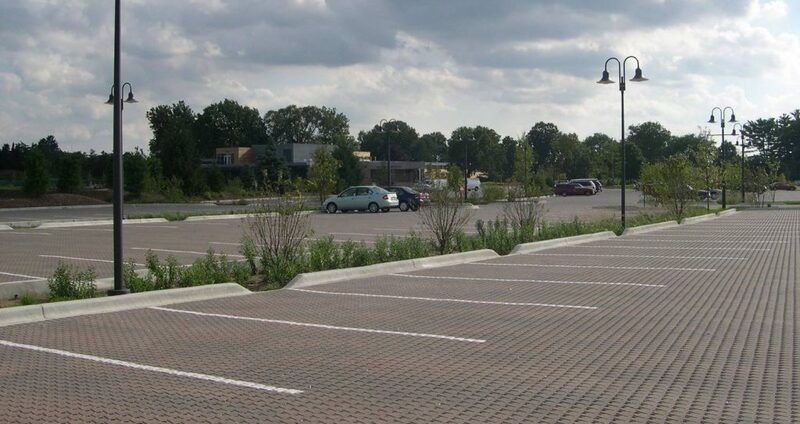 We have designed parking lots that utilize porous pavers and permeable asphalt. 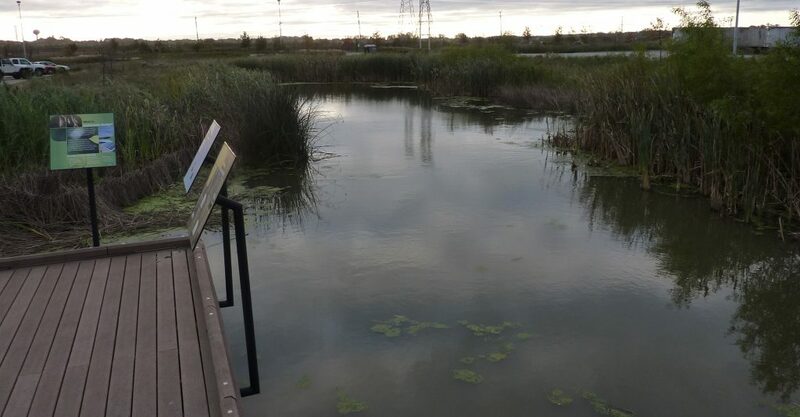 We have worked with environmental groups and private non-profit organizations to provide the design services for Woodland Restoration Projects and Wetland Preservation, Enhancement and Restoration projects. Becasue we understand the components and design considerations necessary to preserve the groundwater table and allow for groundwater recharge, we tailor site designs to avoid adverse impacts to adjacent environmentally sensitive areas. Our expertise includes developing site layouts that incorporate the on-site environmental features, such as woodland areas, large trees, wetlands and depressional areas, to enhance the natural beauty of the development. Mackie Consultants, LLC has Certified Professionals in Erosion and Sediment Control (CPESC) and Designated Erosion Control Inspectors (DECI) on staff that can provide the National Pollutant Discharge Elimination System (NPDES) monitoring necessary under the Clean Water Act. The NPDES regulations require construction sits to be inspected weekly and/or after significant rainfall events to ensure the necessary erosion and sediment control devices are effective in preventing pollutants from entering the downstream conveyance system. Our staff has the experience necessary to complete these inspections and to provide recommendations on alternate forms of erosion and sediment control devices to keep the site in compliance.